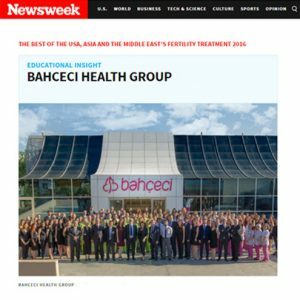 As Bahceci Health Group, we have been selected by Newsweek, one of the most distinguished newsmagazines in the world, as one of the Top 3 leading institutions in the field of IVF in America, Asia, and the Middle East. 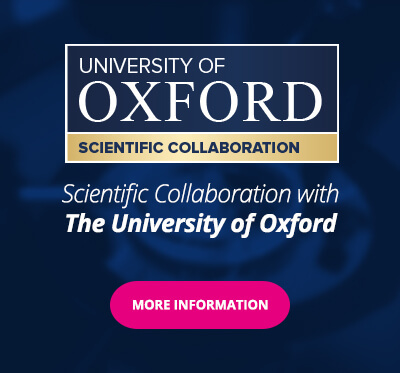 For 23 years, we have proudly been known as “the centre of difficult cases” in the region. 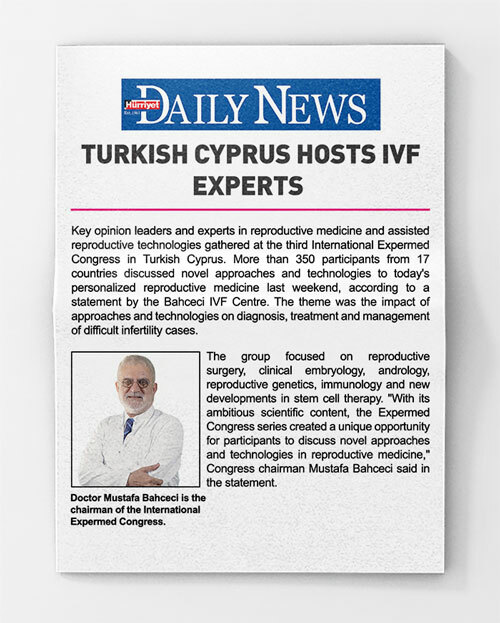 We are also “the largest family in Turkey” with over 50,000 Bahçeci babies; and we are proud to crown our efforts with this success. 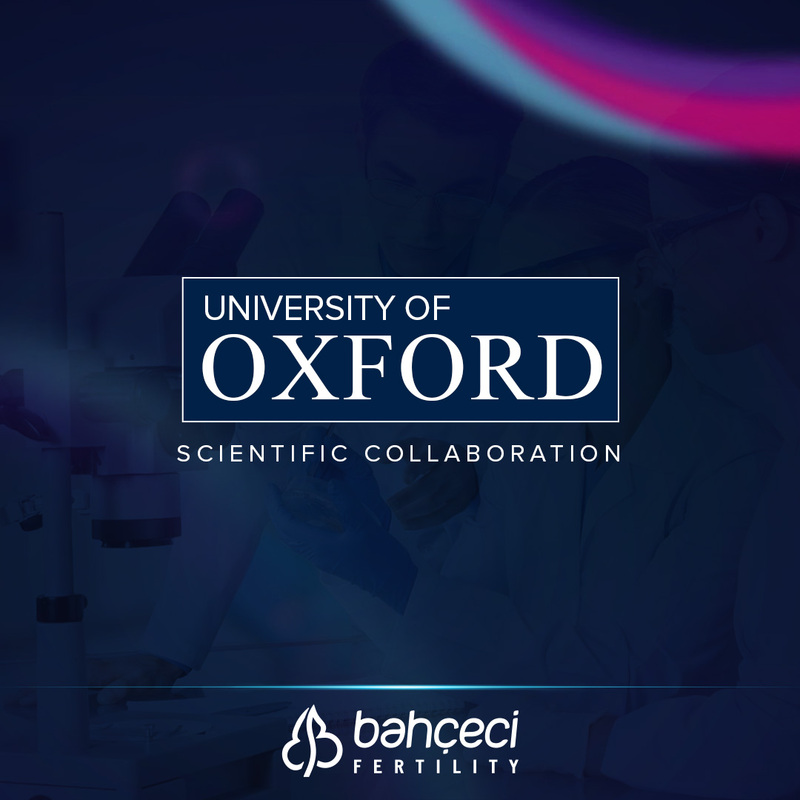 Why these embryos are not grown up by the use of embryoscope?